In recent years the video game industry has been monetizing games far beyond the initial purchase price. Payment schemes like downloadable content and season passes allow publishers and developers to add post-release content for their games, sometimes for years. Some increasingly prevalent monetization practices, however, are predatory and unfair. Loot boxes are a randomized set of items that can aid player progression or alter a player’s appearance. In their most benign form, loot boxes are only obtainable using in-game currency and are otherwise unpurchaseable with real world money. In their more prevalent (and predatory) form, however, loot boxes lock certain desirable game content behind a chance drawing that requires the player to spend real world money. Loot boxes become equal parts lucrative for the gaming industry and ludicrous when they offer in-game advantages and/or dramatic reductions in the time required to unlock certain items, skills, or firepower. This typically alters gameplay balance and progression, and affects all players, not just those who purchase loot boxes. There are potentially legally actionable concerns with loot boxes, including gambling and unfairness. For example, Ultimate Mode in EA’s FIFA games, specifically the purchase of in-game FIFA coins with real-world money to receive a randomized set of soccer players, recently drew the attention of Belgian regulators as possible unregulated gambling. Initially inclined to dispute the matter, EA later agreed to remove FIFA coins from the game. Whether other countries will investigate loot boxes as unregulated gambling remains to be seen. But loot box scrutiny should not be limited to gambling. The United States’ Federal Trade Commission long ago banned similar practices directed at minors as unfair. The U.S. Supreme Court upheld their authority to do so, and many states then enacted similar laws which can be, and routinely are, enforced in the courts by private citizens. For a popular content creator, having videos pulled from his or her channel and/or demonetized due to a Content ID claim or copyright strike could result in the loss of millions of views and thousands of dollars. If you are a YouTube content creator who has recently had one or more videos demonetized or taken off YouTube because of improperly issued claims or strikes, we would like to hear from you. Perhaps the party issuing the claim or strike is not even the copyright holder, or maybe your video was targeted because you are a vocal influencer, and someone does not like your content. To ensure that influencer advertising is truthful, the Federal Trade Commission requires companies utilizing influencer marketing to follow guidelines. Brands need to make clear to influencers that posts or blogs created by influencers contain necessary disclosures for products received or brand-related materials. A simple “#ad” at the top of a post or caption will suffice to establish the connection between a brand and influencer, unless the influencer is being paid, in which case there would need to be an additional disclosure made by the influencer. Important to note here is that our investigation is targeting the company promoting the content without disclosure, rather than the influencer. 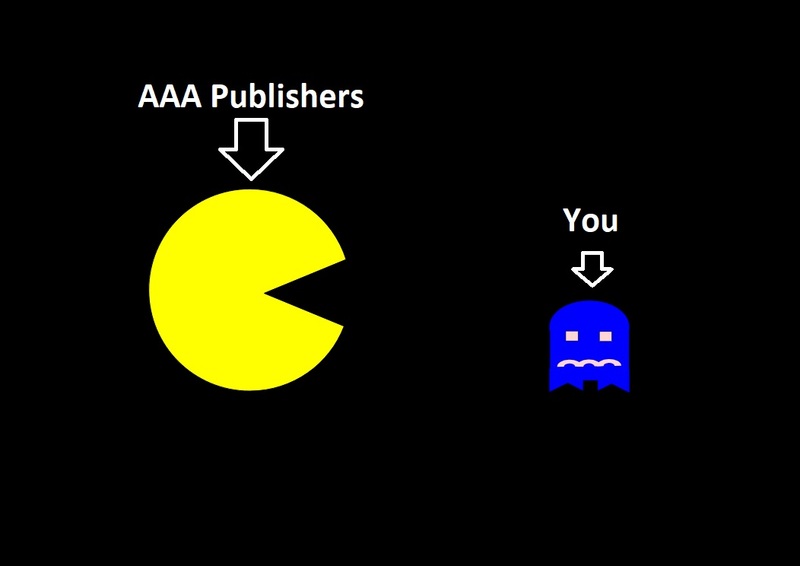 Regarding AAA publishers’ monetization practices, prominent YouTube channels are making similar criticisms of the industry. YouTubers Jim Sterling, Upper Echelon Gamers, YongYea, Skill Up, LegacyKillaHD, HeelvsBabyface, among others, have created content that highlight the increasingly common practice of including microtransactions and loot boxes in full price games, offering pre-order bonuses that fragment the content available to players, and releasing games before bugs and glitches have been sufficiently ironed out—again, in full-priced, $60 games. We are interested in looking into the above matters. If you reside in the United States and have observed any of these practices recently, or know of others not mentioned here, we would like to hear from you. The video game industry is a multi-billion-dollar giant that is as capable of deceiving and exploiting its customers, just as any other industry. Let us stay vigilant. Migliaccio & Rathod LLP is collaborating on this investigation with Los Angeles based Albright Yee & Schmit, APC.